Fast-growing plans for slow-smoked barbecue will fuel Arizona’s dining choices as Dallas-based Dickey's Barbecue Pit expands to the Grand Canyon State with plans for four Phoenix-area locations, the company announced Tuesday. Arizona Manufacturers Council Chairman Steve Macias praises Gov. Doug Ducey’s adept promotional and organizational skills for Arizona businesses, and asks constituents to consider the importance of support for career and technical education, stating that underfunded programs cannot provide enough skilled workers to satisfy the state’s expanding technical and manufacturing sectors. 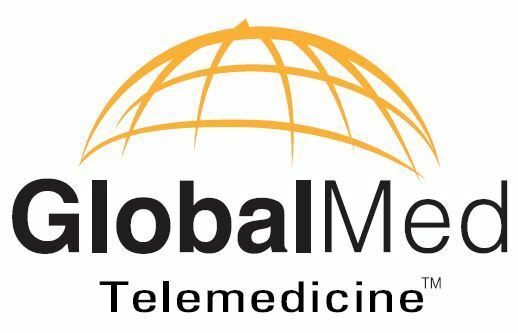 There is a specific strategy behind why Oncology Services International (OSI), an independent service provider for radiation oncology devices, recently expanded into Arizona, according to OSI President and CEO Richard Hall. Commerce solutions provider Spindle recently announced it has entered into a definitive agreement to acquire specific assets of Catalyst Business Development Inc., a Scottsdale-based provider of payment gateway services, sales and software solutions. 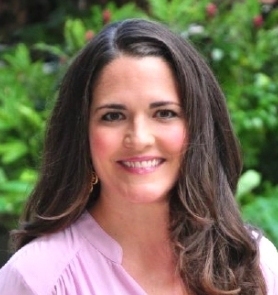 Stephanie Dowling has joined the the Arizona Office of Tourism’s executive marketing team as deputy director of the state's travel destination marketing agency, to focus on strategic advertising and PR development, AOT announced Wednesday in Phoenix. U.S. Sens. Jeff Flake (R-AZ) and John McCain (R-AZ), along with other senators, applauded the unanimous Senate approval recently of S. 1603, the Border Jobs for Veterans Act. 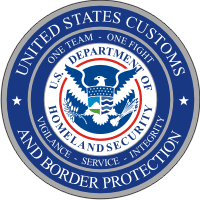 The bipartisan bill was designed to put veterans to work as Customs and Border Protection (CBP) officers at understaffed U.S. ports of entry. 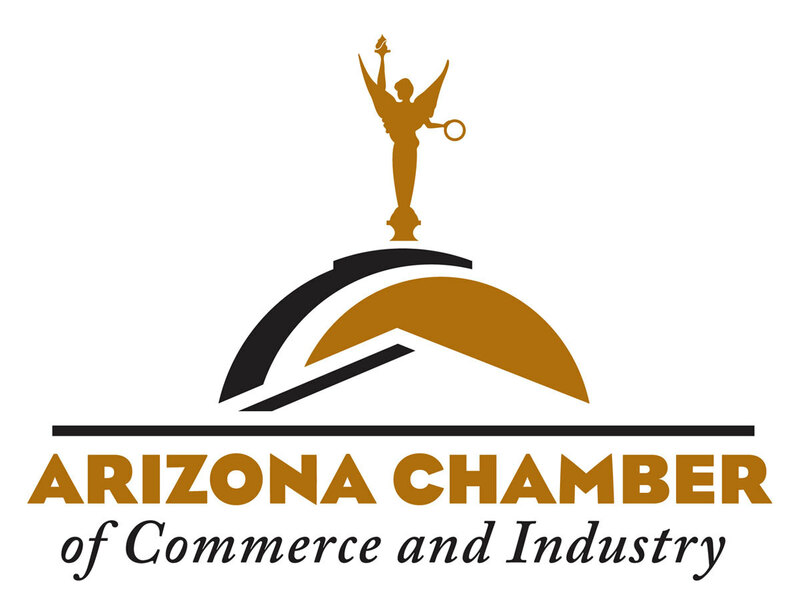 The Arizona Chamber of Commerce and Industry said recently that it might be time to put the brakes permanently on a plan to surrender management of the Internet to a global collective that might not value freedom of expression and commerce. Renewable energy and natural gas provider Sempra U.S. 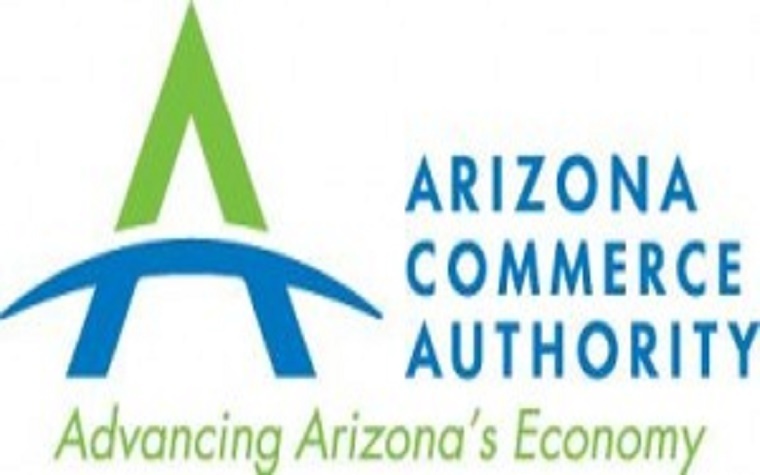 The Arizona Commerce Authority (ACA) has started work on a grassroots, statewide project, Promote AZ, to promote Arizona development and tourism, nurture civic pride and engage public participation. 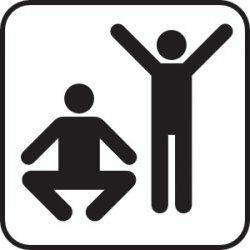 New location in University Plaza will offer expanded class roster. 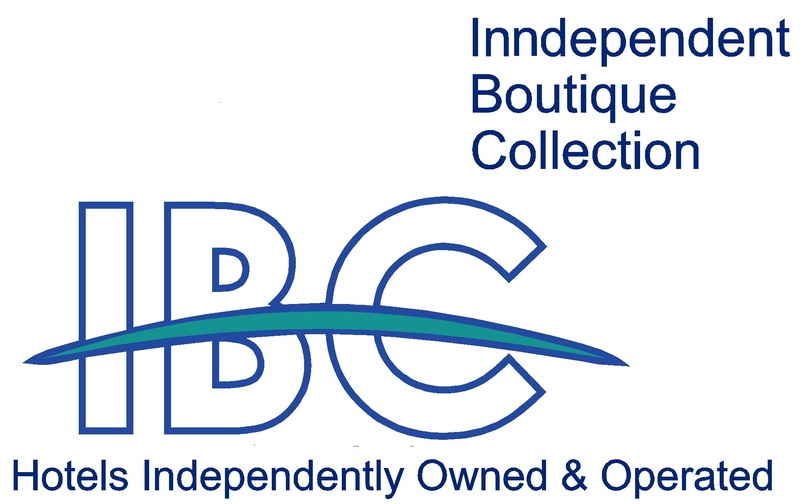 InnDependent Boutique Collection partners with CONCIERGO and Mobile Mini. 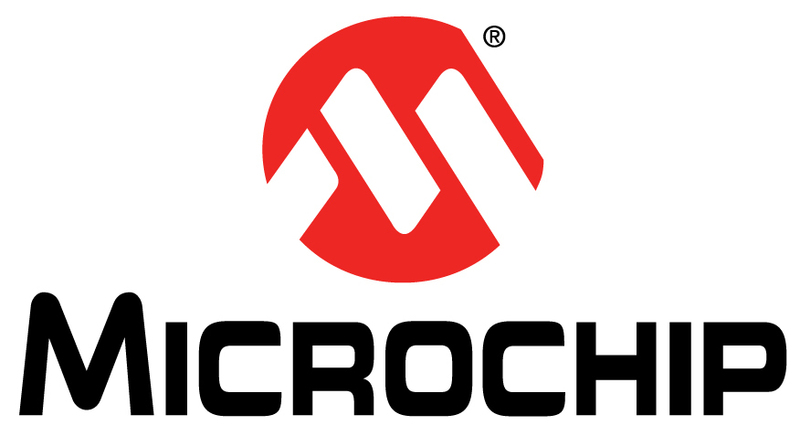 Microchip Technology, the Chandler, Arizona-based provider of microcontroller, mixed-signal, analog and Flash-IP solutions, said on Thursday that it is expanding its 8-bit PIC microcontrollers (MCUs) with the introduction of Core-Independent Peripherals (CIPs). 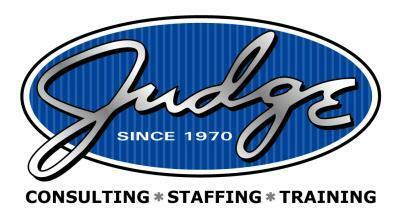 The Judge Group, a leading professional services provider based in Pennsylvania, said Tuesday it has opened a Phoenix, Arizona, office to centralize recruiting for ongoing support within West Coast markets. "Phoenix represents a major market for us, and we are thrilled to now have an office there to better serve our clients in the region," The Judge Group President Brian Anderson said.